CARFAX One-Owner. Silver 2013 Dodge Grand Caravan SE !!! FWD 6-Speed Automatic 3.6L 6-Cylinder SMPI DOHC 2013 Dodge Grand Caravan SE in Silver, 4D Passenger Van, 3.6L 6-Cylinder SMPI DOHC, 6-Speed Automatic, Silver, 2 Row Stow`N Go w/Tailgate Seats, 2nd Row Buckets w/Fold-In-Floor, 6 Speakers, Air Conditioning w/3-Zone Temperature Control, Anti-Lock 4-Wheel HD Disc Brakes, Bluetooth® Streaming Audio, Body Color Bodyside Molding, Body Color Door Handles, Body Color Sill Applique, Easy Clean Floor Mats, Floor Console w/Cupholder, Leather Wrapped Shift Knob, Leather Wrapped Steering Wheel, Quick Order Package 29E SE, Rear Air Conditioning w/Heater, Rear-View Auto-Dimming Mirror w/Microphone, Remote USB Port, Steering Wheel Mounted Audio Controls, Stow `N Go Badge, Sunscreen Glass, Uconnect Hands-Free Group, Uconnect Voice Command w/Bluetooth. Recent Arrival! Odometer is 33870 miles below market average! Hello, I would like more information about the 2013 Dodge Grand Caravan, stock# 8R371B. 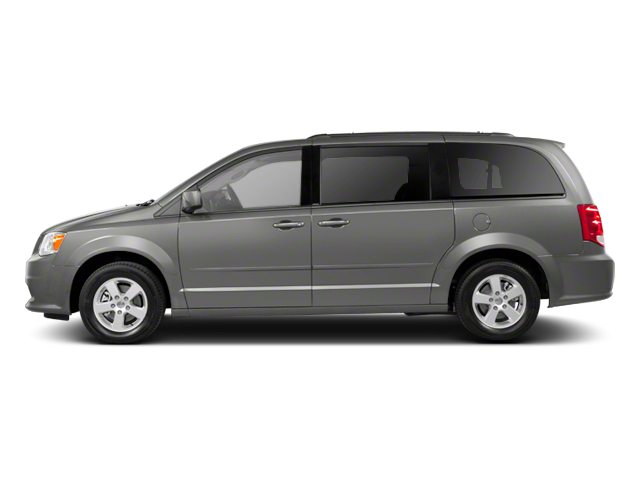 Hello, I would like to see more pictures of the 2013 Dodge Grand Caravan, stock# 8R371B.